Rolls Royce is one of the most recognisable luxury brands in the world, whose cars are a byword for quality and precision. They are also one of the world’s great engineering companies, specialising in aero engines as well as a range of other products. 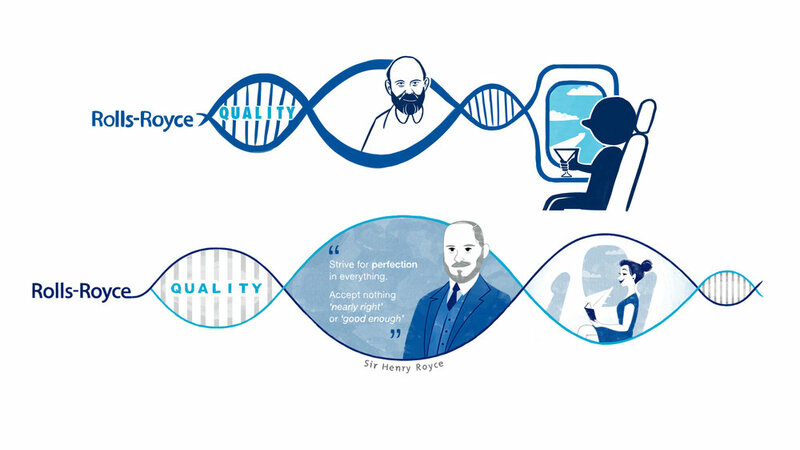 Recalling Sir Henry Royce’s dictum ‘strive for perfection in everything’, the first film highlights the core values of Rolls Royce. Precision and perfection aren’t simply important in end products, but all the way through the production process and company. 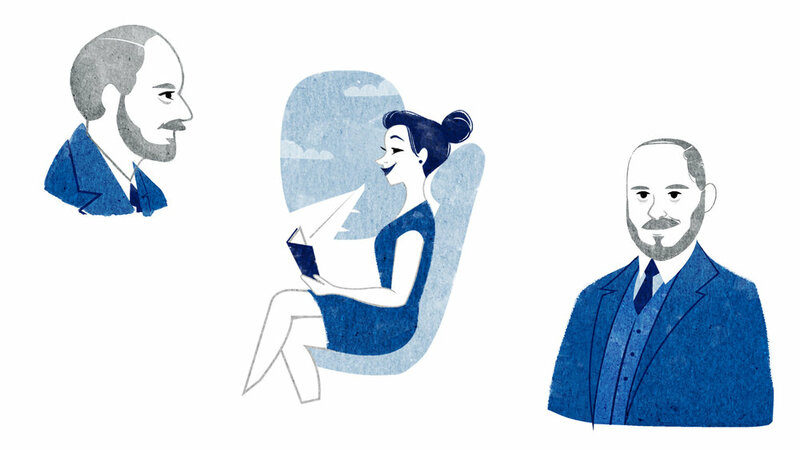 This is especially true when thousands of aircraft passengers rely on Rolls Royce quality every day. 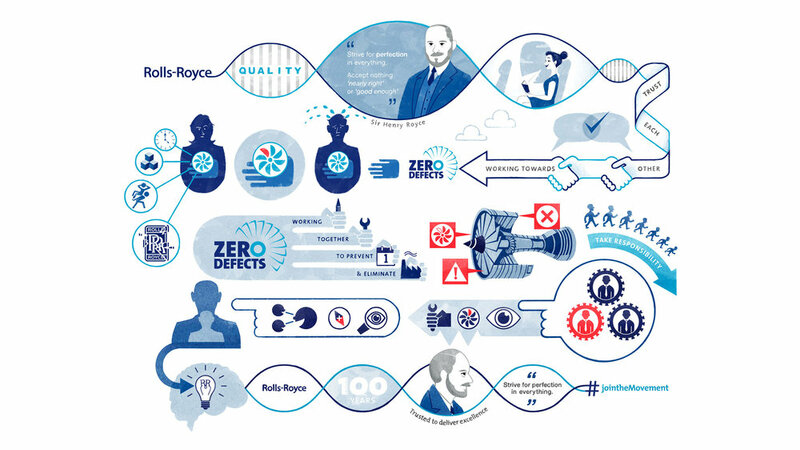 Part two of the Rolls Royce Zero Defects series explains the best way to guarantee that there are zero defects in the products that so many lives rely on, is not to make any in the first place. 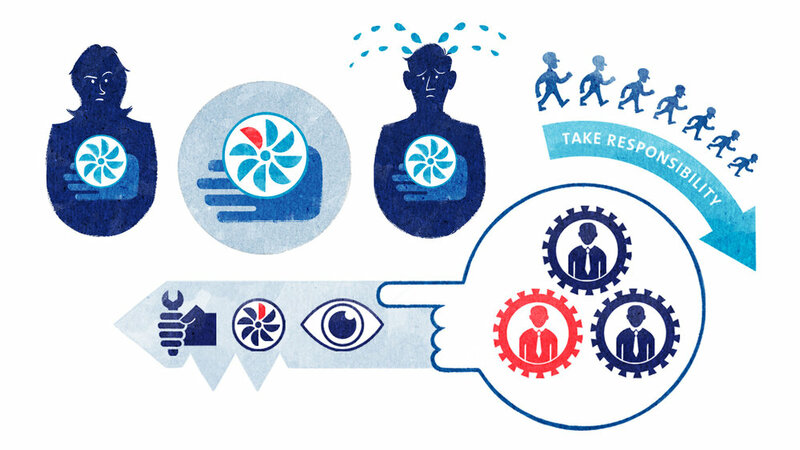 The film shows the creation of a product step by step, following the Aero Engine Supplier Quality Group Standards. 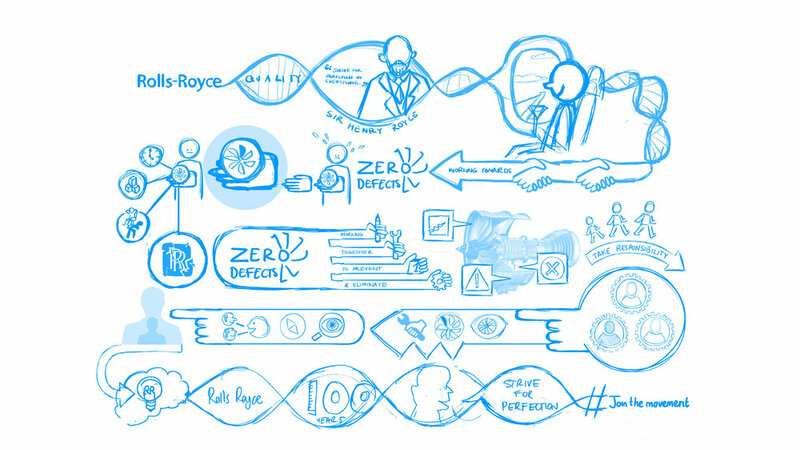 It highlights the way defects are avoided and new insights are achieved at every level, ensuring that Rolls Royce products are of the highest quality and safety for the people that depend on them. 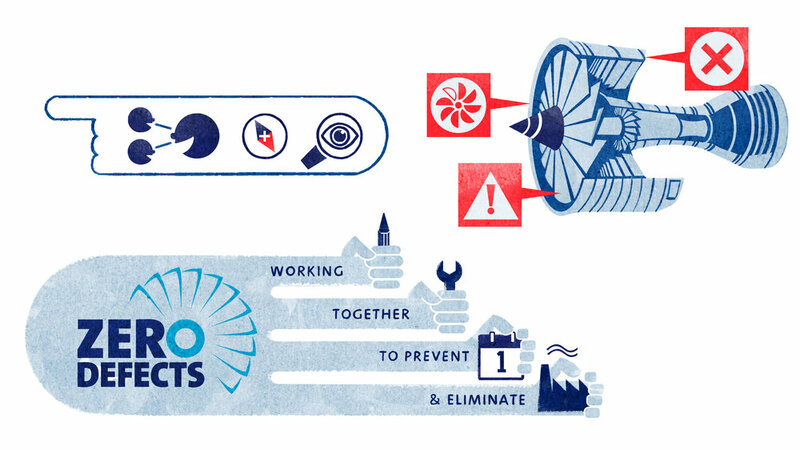 For information on Rolls Royce’s aero engine construction, visit their website here.